Felipe Massa says he was upset to hear ex-Williams Formula 1 teammate Lance Stroll did not feel he received guidance from him last year. 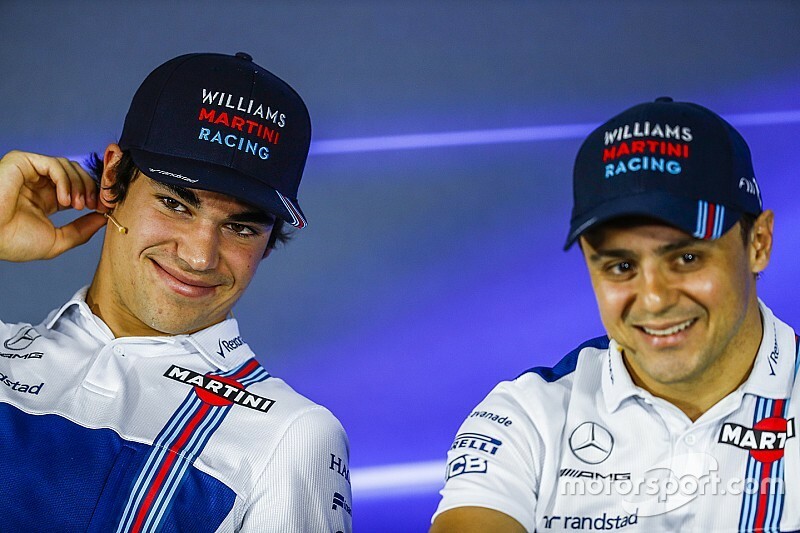 Williams asked Massa to extend his F1 career by one more season so it could field the experienced Brazilian alongside incoming rookie Stroll, and the pair helped the team to fifth in the constructors’ championship. 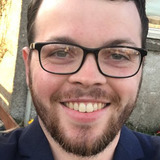 Massa was then replaced by Sergey Sirotkin for 2018, and Stroll downplayed the benefit of having a veteran driver alongside him the previous season. 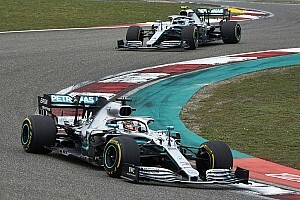 Stroll told Motorsport.com that “I don't think I had any guidance from him last year, whatsoever” and said “I don't know why people seem to think there was a coach or a mentor thing going on”. Massa said it was “better not to comment” at the time but has now responded to Stroll’s remarks, made before the season started, on Brazilian TV show Programa com Bial. “I did a lot for him, with all humility,” Massa said. “When I first met him, he was 7 years old, so it was a pleasure for me to be with him, trying to help him. “He came in with great difficulty to have the speed, to understand an F1 car, to understand how the tyres work, as he was 18 years old. “I was very close to him, I talked a lot, I tried to help in things that I have never seen a driver [try to help]. 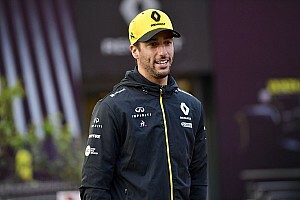 “Not even [Massa’s mentor at Ferrari, seven-time champion Michael] Schumacher, who was a master for me, did for me what I tried to do for him. 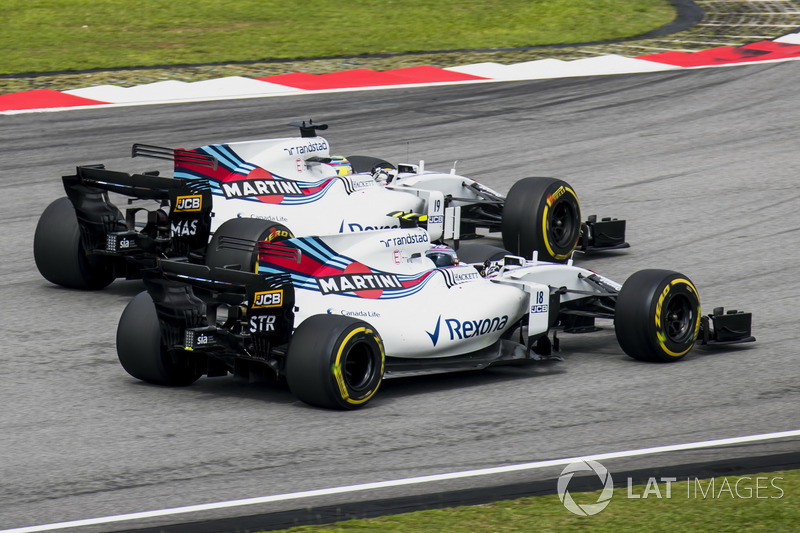 Stroll and Massa had a small disagreement once the season started, based on Massa’s criticism of Williams picking two well-backed, young drivers. Massa, now the president of the FIA’s karting division and preparing for his maiden Formula E campaign, reiterated his belief that Williams “took a direction that is not the correct one”. 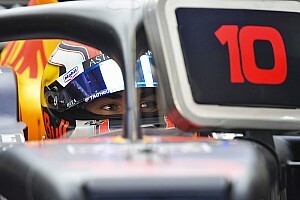 “He [Stroll] joined the team due to the money he was bringing to the team,” said Massa. “And then I left and they took another driver that is also bringing money to the team. Stroll graduated to F1 as the reigning European Formula 3 champion and his third-place finish in Azerbaijan last year remains his career-best. He has scored Williams only points finish this season, an eighth place also earned in Azerbaijan, with the team struggling with its FW41's performance. Sirotkin, a Formula Renault 3.5 and GP2 race winner, is the only driver yet to score a point in 2018.